FREE GIFT, THYROID HEALTH TIPS AND RECIPES! 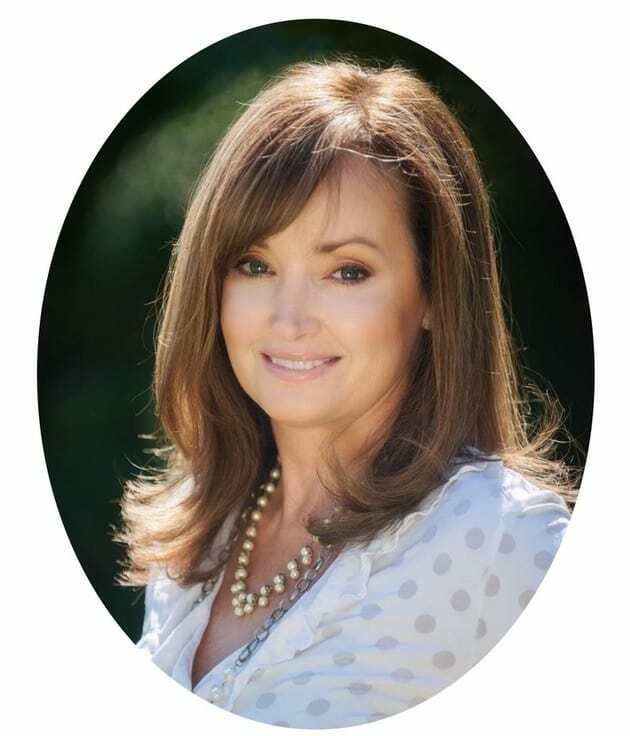 Prior to becoming a nurse, Shannon founded and orthopedic patient care facility in 1992 (Orthopaedic Services of Paducah, Inc., "OSP") and served as president and CEO for 17 years until she sold the company to PhysioCorp (Physiotherapy & Rehab Services) to pursue other interests and life goals. After her decade-long journey with undiagnosed autoimmune disease Shannon was finally diagnosed with Hashimoto's, Celiac Disease, and Pernicious Anemia. Because of what she went through and what she experienced in her own health, she is passionate about helping other women with their health so that they do not have to suffer the way she did. Shannon's new book "Hashimoto's R&R" is scheduled (revised) for release February 2019.